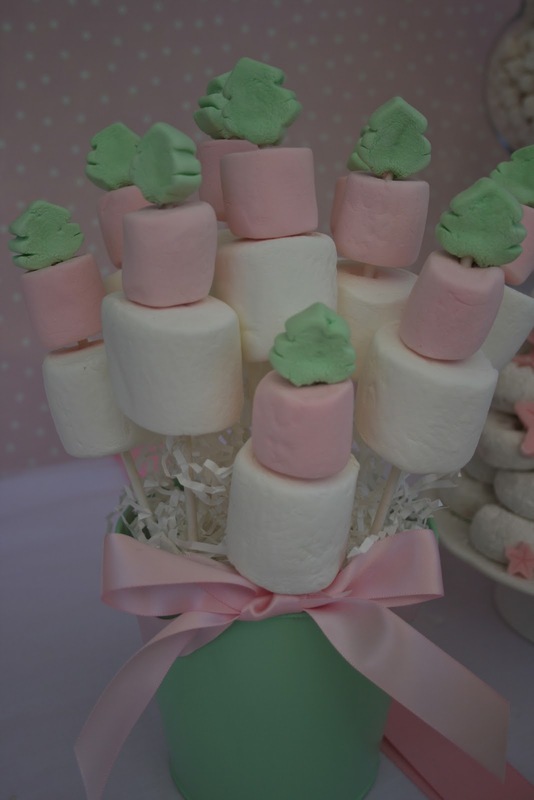 I am addicted to marshmallows lately. Not to eat, necessarily, but to add color and fun to my parties. Marshmallows come in so many sizes and flavors now. Most grocery stores and even Target carry a few different varieties and best of all- they're cheap. Pick some up and style away!